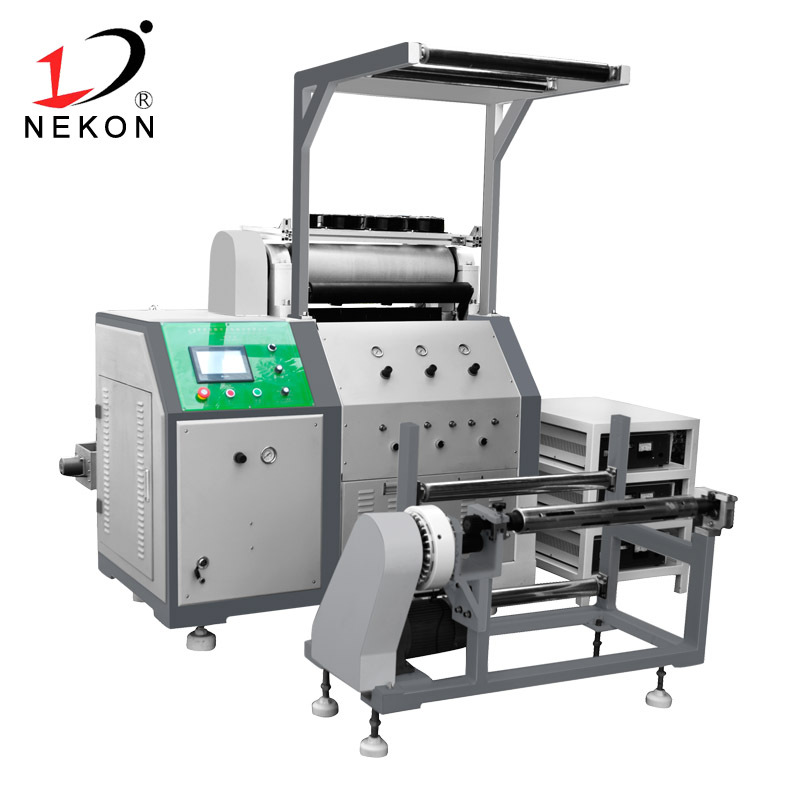 Automatic mask machine - Southern strength manufacturers, Southern force focus on many years of automatic mask machine, South Li Jin brand: large automatic mask machine manufacturers, can be customized non-standard automatic mask machine products, is more important Automatic mask machine manufacturers. 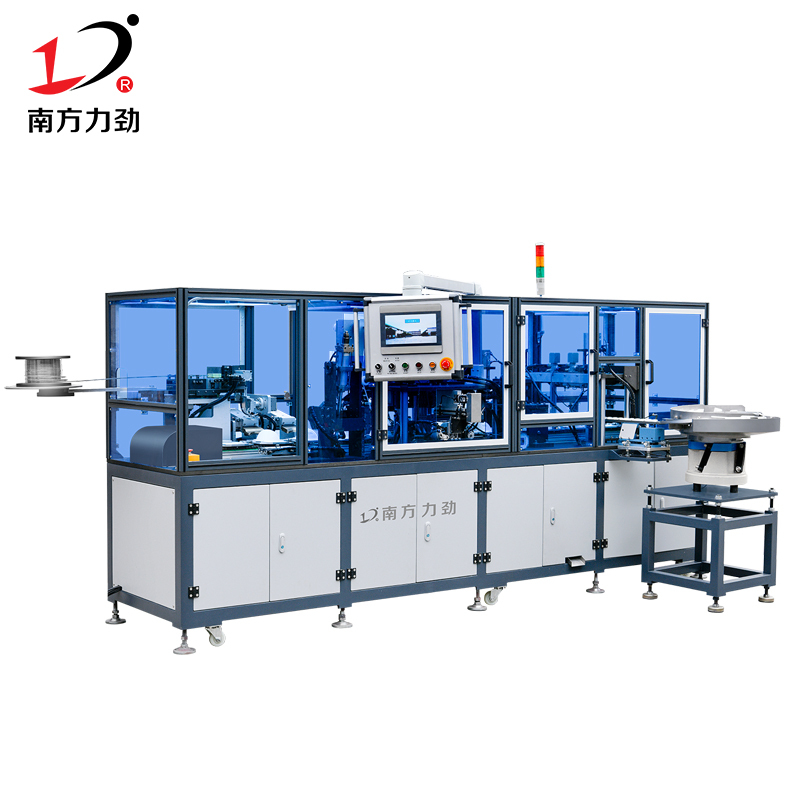 Southern force, automatic mask machine factory direct sales. 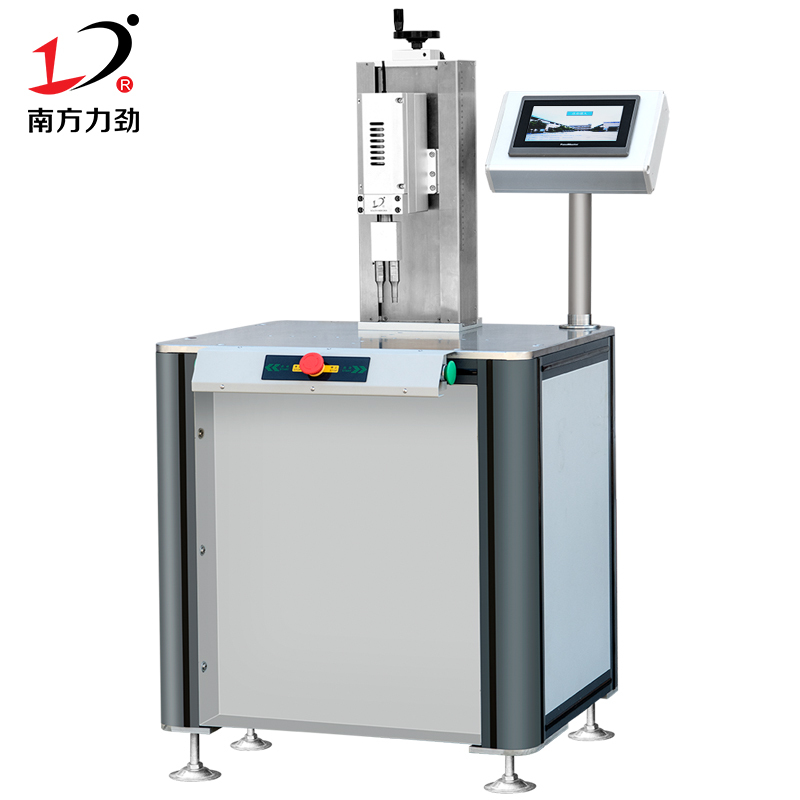 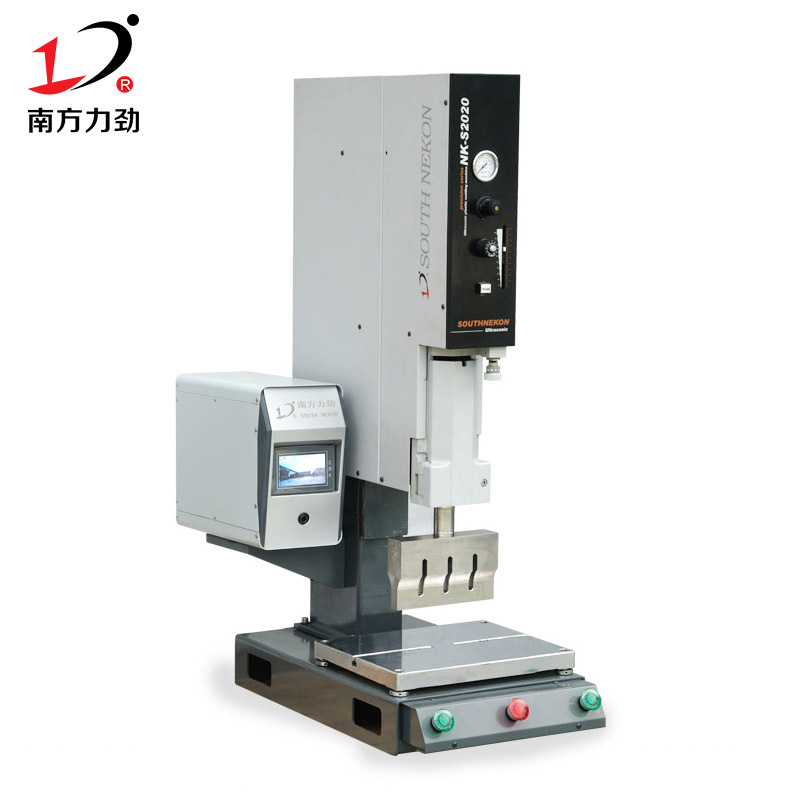 Automatic mask machine price concessions, quality is stable! 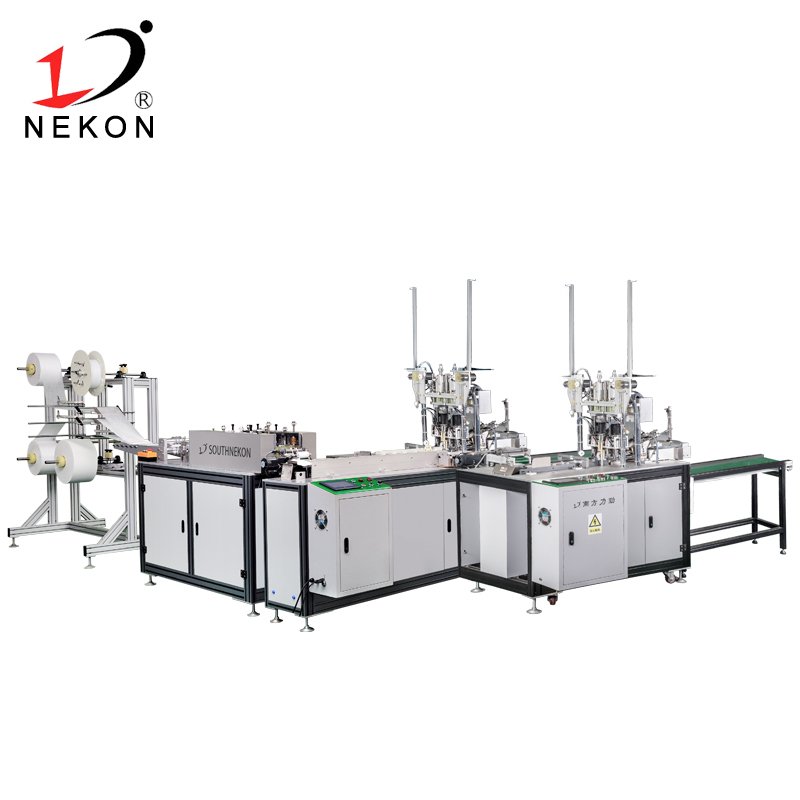 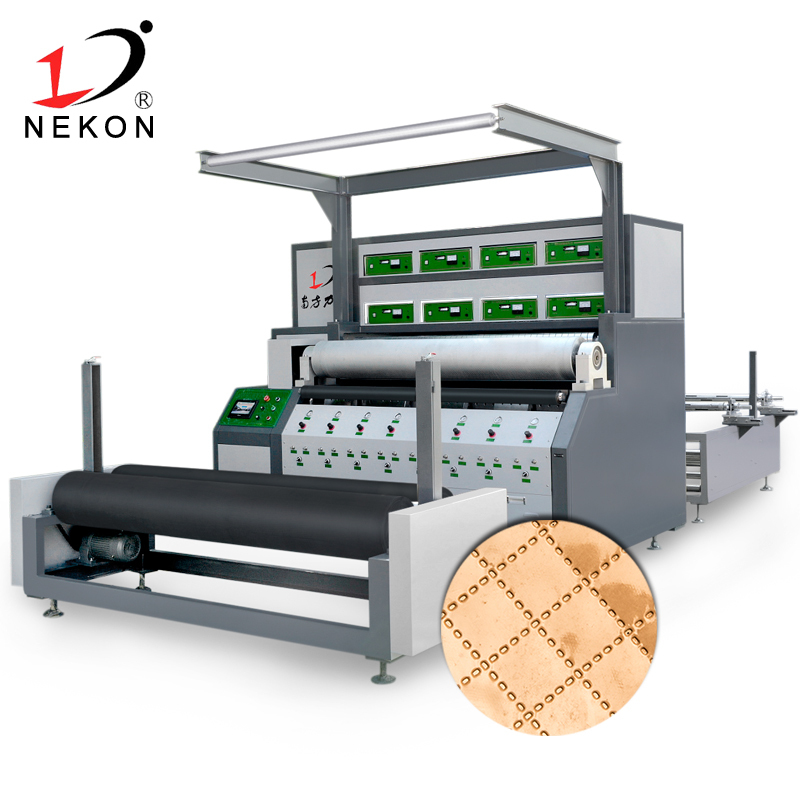 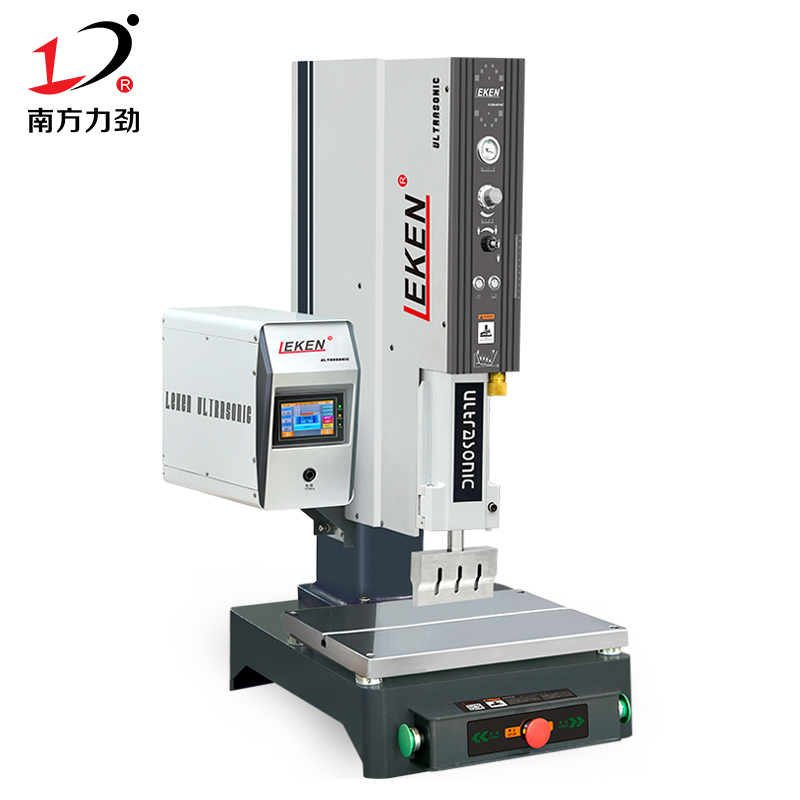 Fully automatic mask machine performance is stable, automatic mask machine factory direct sales, package debugging package training, after-sale protection for one year!